In the Omani capital, frankincense permeates into everything, from the commonplace to the unlikely. 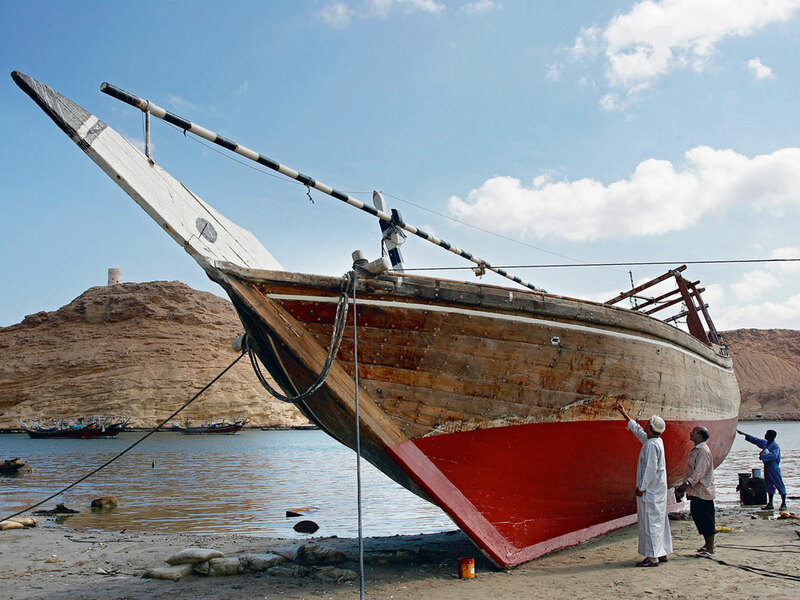 With great landscapes, heritage, food and hotels, Oman ticks all the boxes. 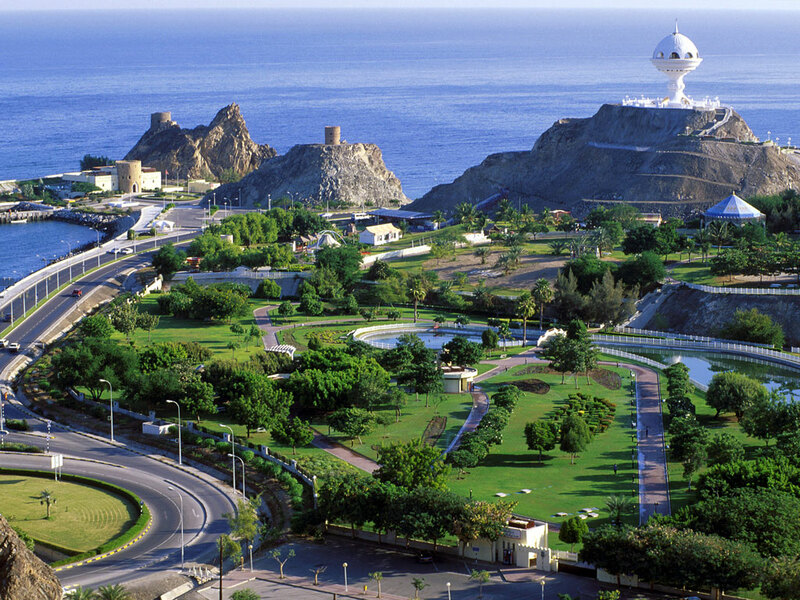 Just outside Muscat, a world of shimmering waters and rugged ravines. 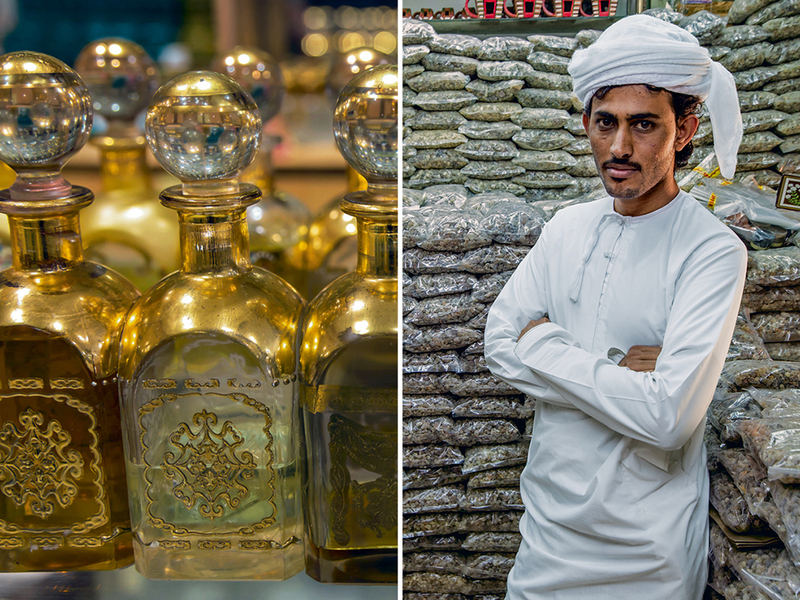 Extravagance and style coexist with a deliciously slow pace of life in the Omani capital.